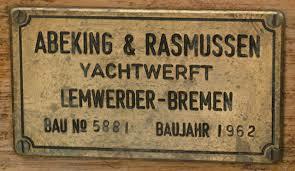 Georg Abeking and Henry Rasmussen founded the shipyard in 1907 in Lemwerder on the banks of the Weser. 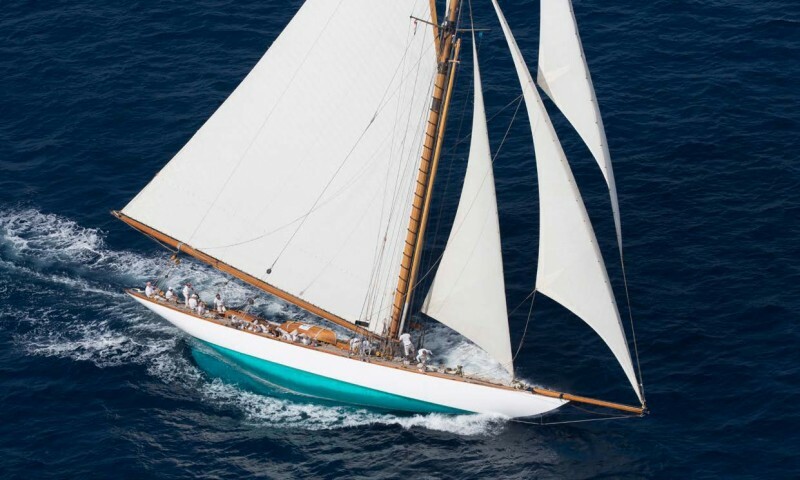 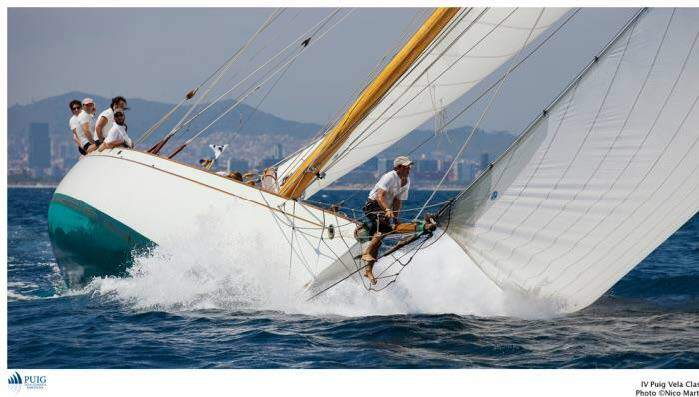 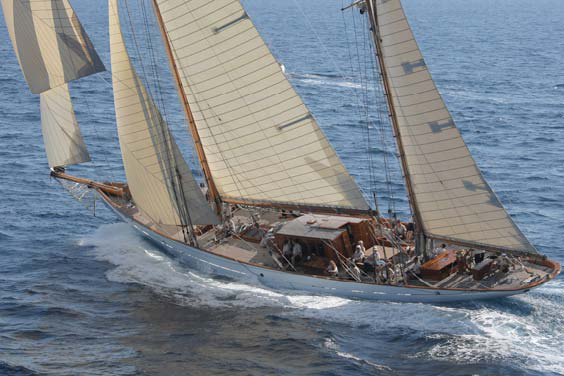 Rasmussen learnt boatbuilding from the very scratch and gained experience at sea as well as at various shipyards. 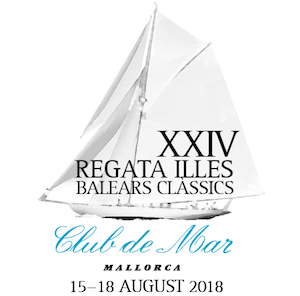 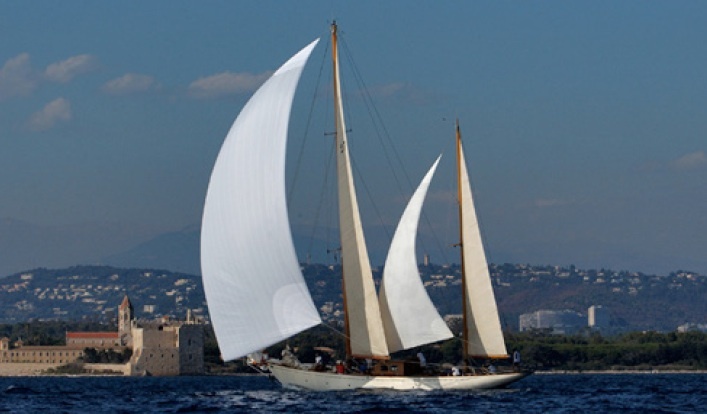 With his legendary drawings of fast and elegant dinghy boats and cruisers, the renowned yacht skipper had the reputation of being a gifted designer. 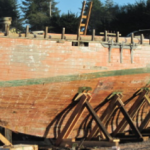 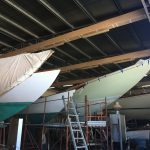 His imagination and ideas and his sense of perfectionism had a strong influence on the training and performance of his boat builders as well as on the quality of his products.